Living together unsupervised, five troubled teens confront demonic forces and are compelled to deal with their problems in distinctly different ways. Paranormal meets psycho meets Goth in this story of a supernatural haunting and budding love. 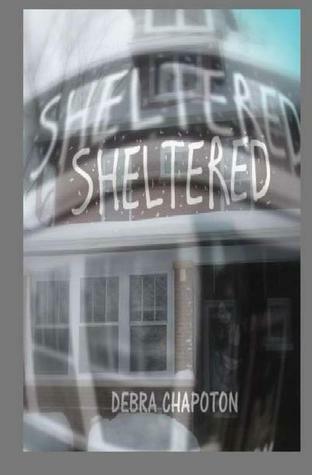 High school junior, Ben, hacks into his step-father's real estate holdings and provides rooms in an old two-story house to various outcasts: the schizophrenic kid, the angry Goth girl, and the homeless girl who worships him. When Megan needs a place to live she comes to the rooming house with a different set of problems and the ability to confuse and attract Ben. One by one strange and mysterious occurrences stretch the teens’ beliefs in the supernatural. How they deal with demons, real and imagined, has tragic as well as redeeming consequences. 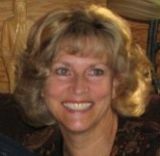 To learn more about Debra Chapoton and her books, visit her blog. You can also find her on Facebook, and Twitter. I love your blog! Thanks so much for having me here and introducing me to your readers.